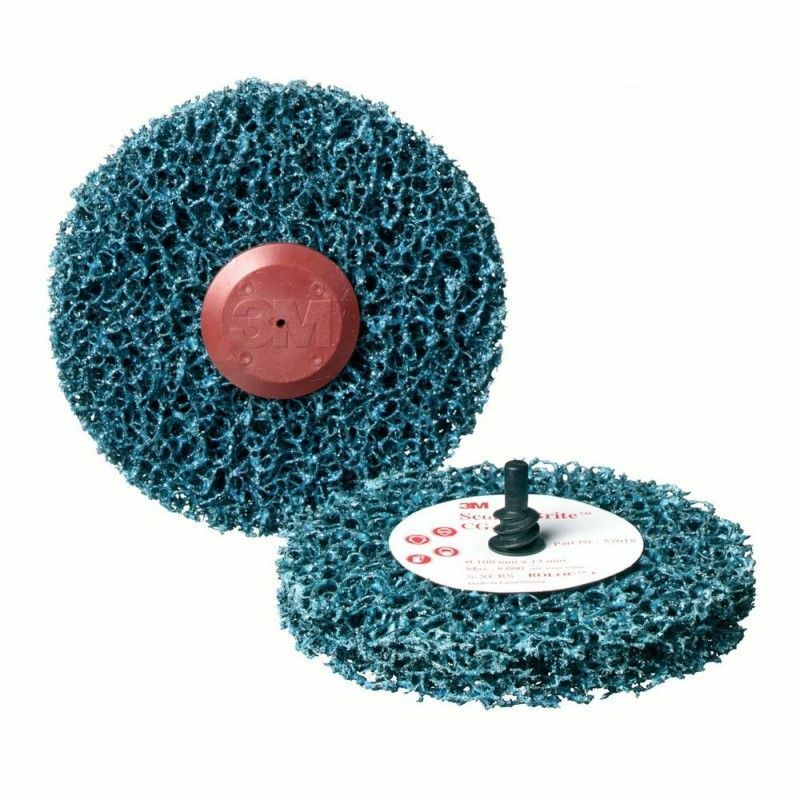 The Scotch-Brite Clean & Strip CG-ZR is a highly flexible disc alternative to wire brushes for the removal of rust, paint, sealers, body coatings and other general purpose applications. It delivers 'best-in-class' cleaning and stripping performance to create a smooth and consistent finish. CG-ZR has the added convenience of the Roloc + attachment system.